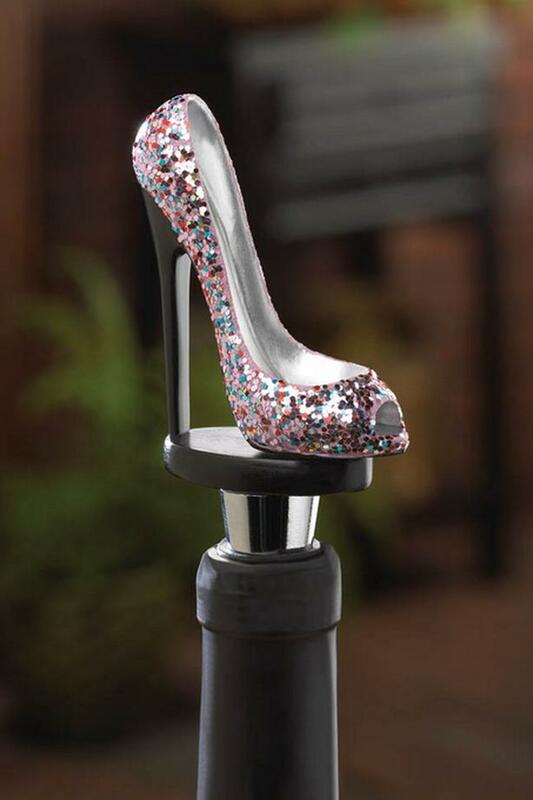 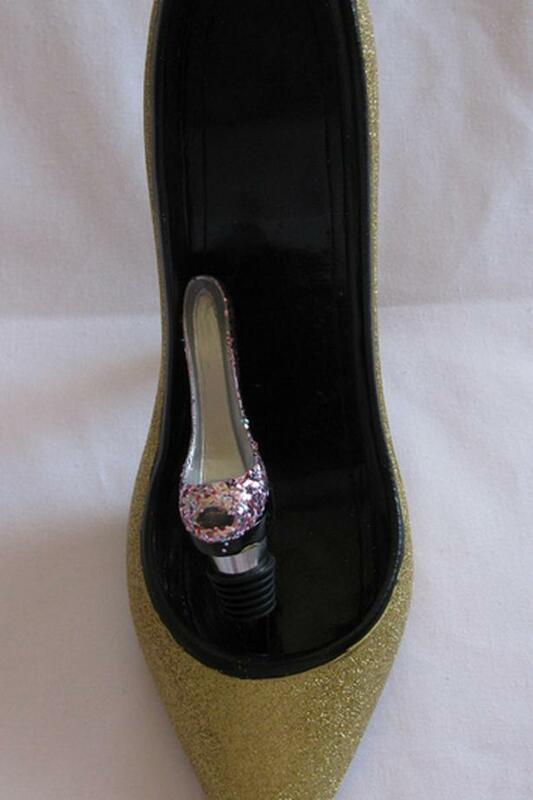 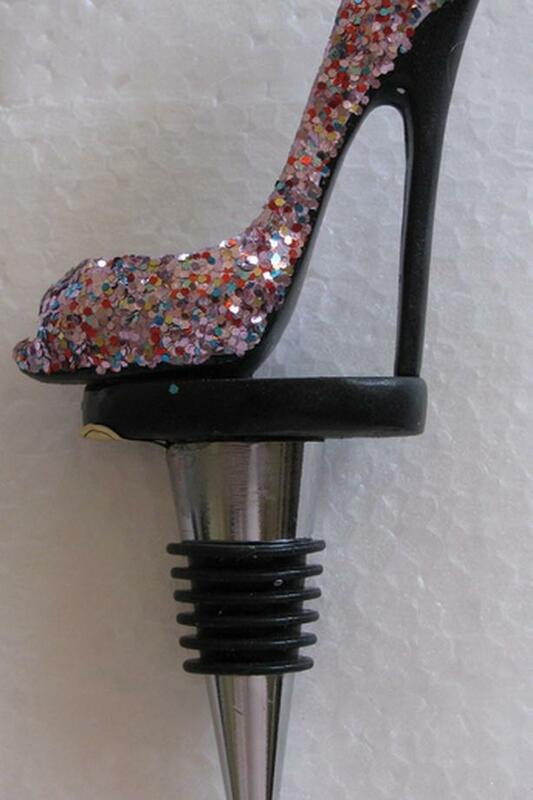 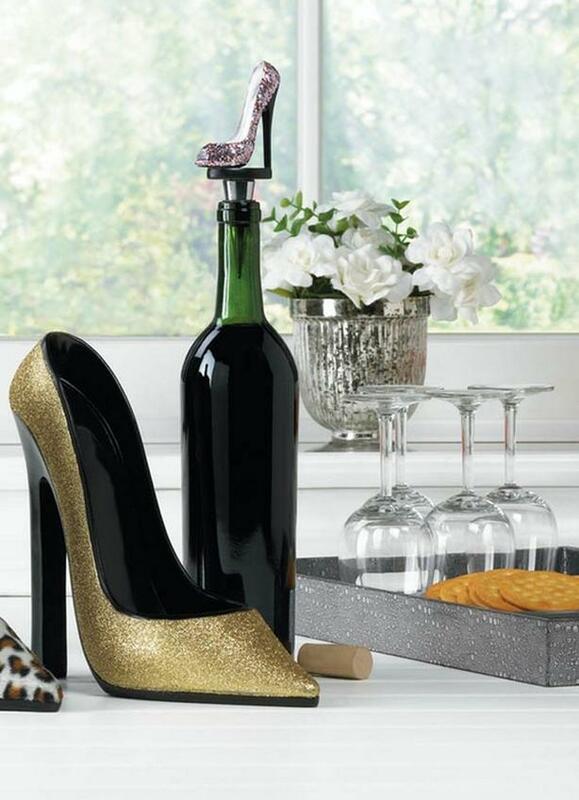 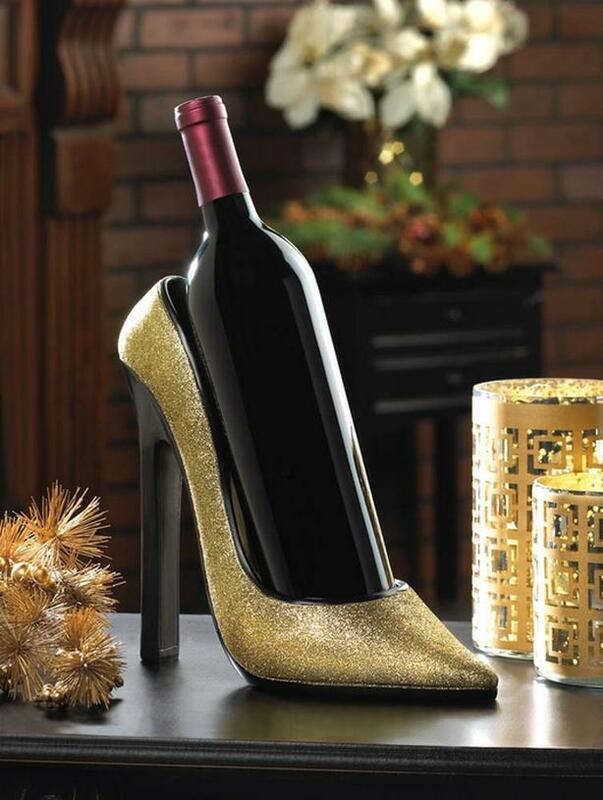 Dress up your favorite bottle of wine with these dazzling accessories. 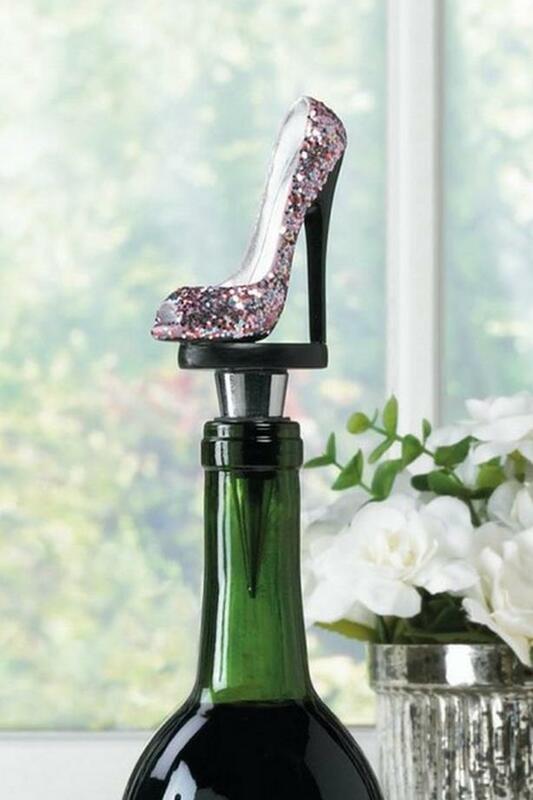 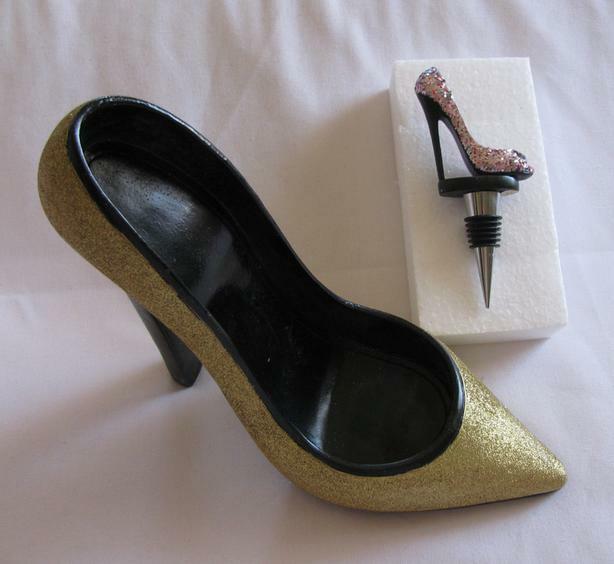 They're a unique gift-idea for the wine connoisseur, Christmas, weddings, bridal showers, bridal party gifts, anniversaries, housewarmings & hostess gifts etc...wine bottle holder is 9.5" x 3.7/8" x 8.5" high & the stopper is 2.5" x 1" x 5.5" high! 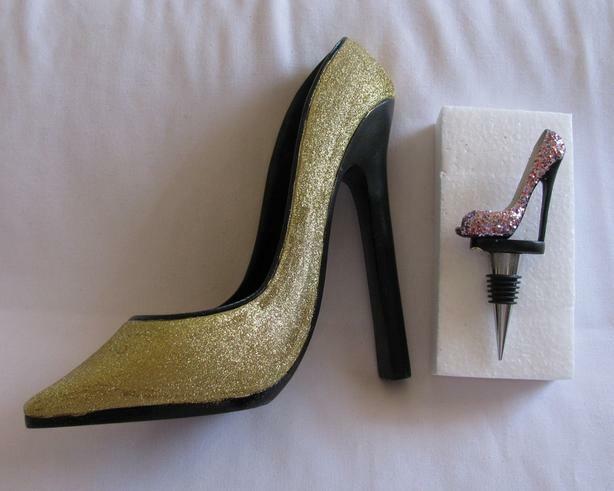 Price is for the pair!